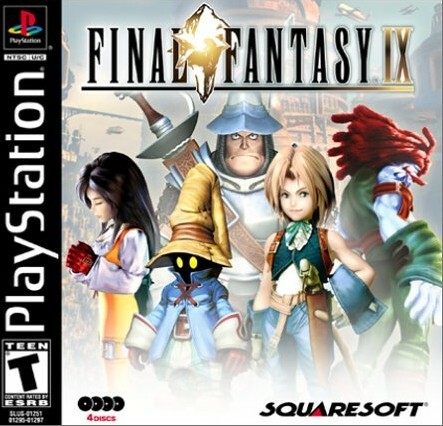 1) q- What is your first video game related gift in the holiday season that you can remember? 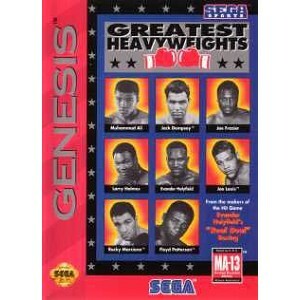 Jon- My dad bought me Monopoly for the Sega Genesis, along with Greatest Heavyweights of the Ring. 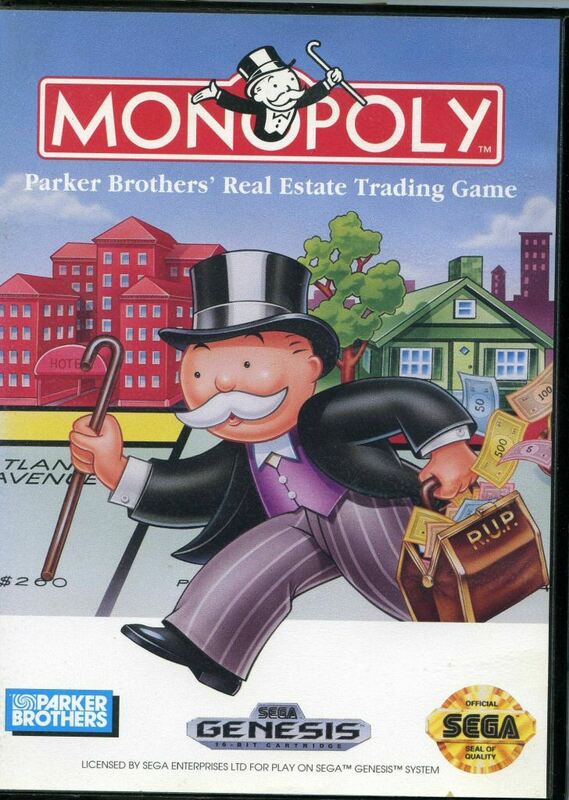 I was five or so, and we opened up Monopoly on Christmas Eve and put it back in the stocking. It was kind of cool, I guess. 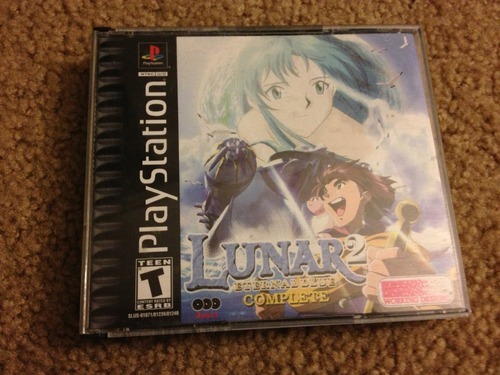 2) q- What is your favorite video game related gift ever and why? 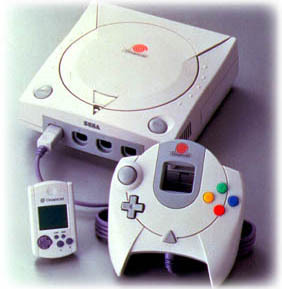 & what would be your contending video game gift would you ever get it and why? 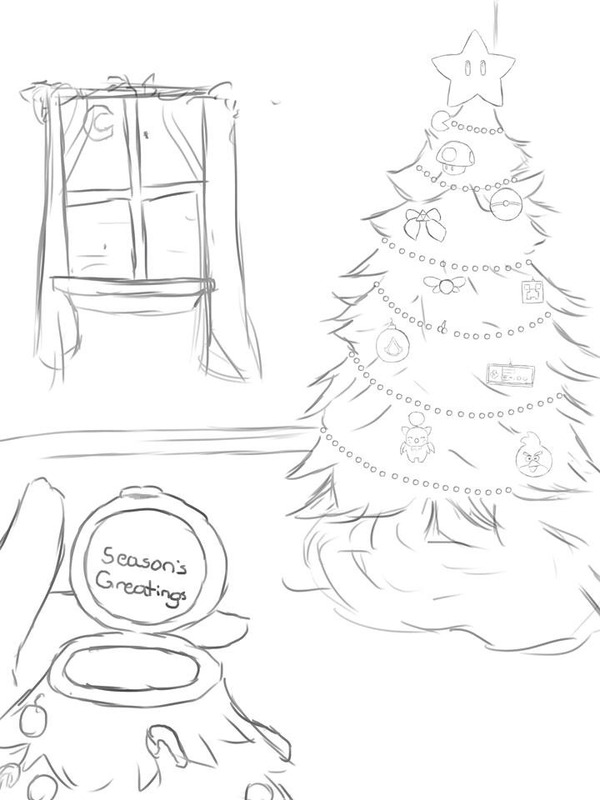 3) q- Do you like Holidays such as Christmas in video games? 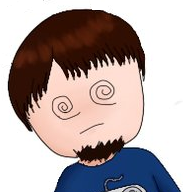 Jon- I don’t see it as a problem, sometimes it can add to the plot/charm of a game. 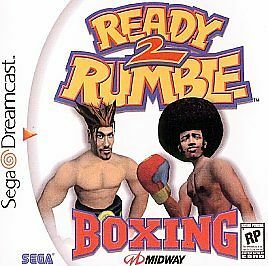 Plenty of times there are Easter eggs in certain games around Christmas time, like Ready 2 Rumble Boxing on the Dreamcast (gave characters holiday related outfits). 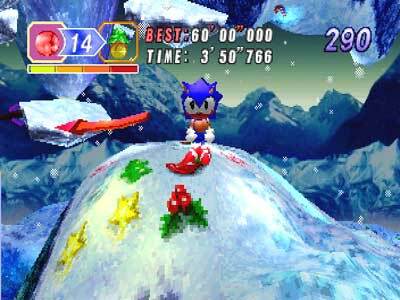 4) q- Have you ever played a game that was mildly based around Christmas? If no have you played a game with the holiday event in it such as Kingdom Hearts 2/ World of Warcraft? Jon- Christmas NiGHTs. 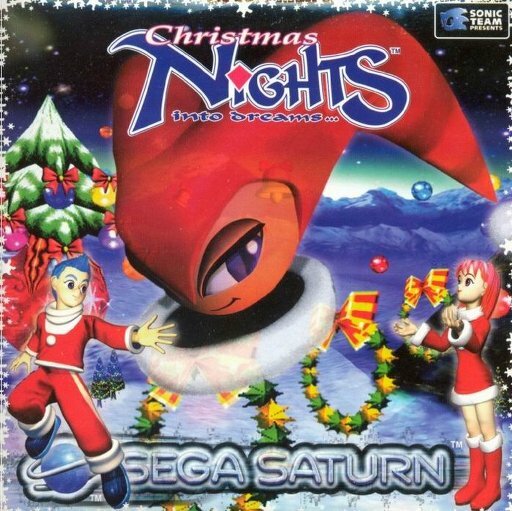 While it’s just a couple NiGHTS into Dreams levels re-skinned, Christmas NiGHTS allowed you to play as Sonic the Hedgehog and one of the main characters in a level they couldn’t normally play.